Formally called The Polygon. 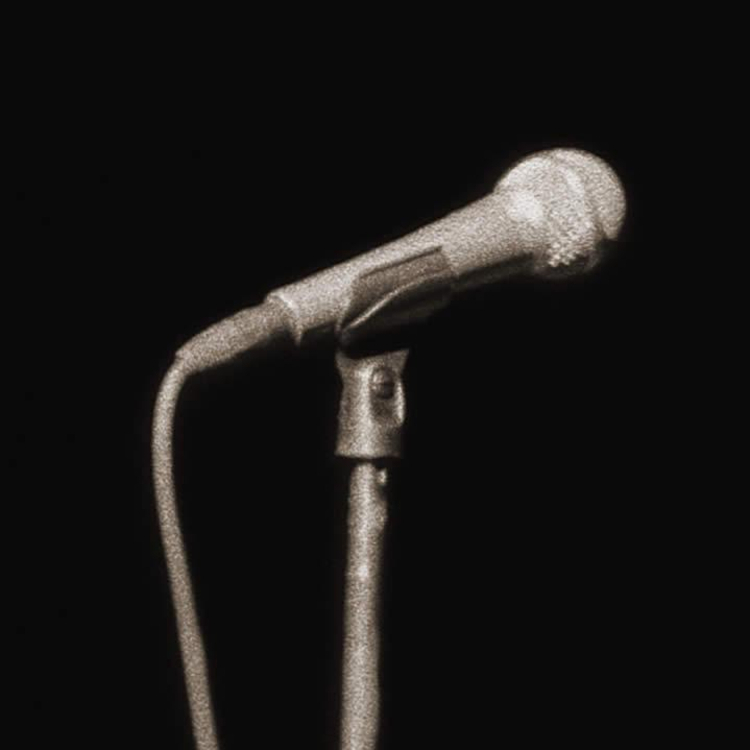 The band was formed by Dave Cresdee in the early 60's and continued with various changes of personnel to 1984. Because of the range of music in their repertoire, The Polygon played in all major hotels in the Sussex area. 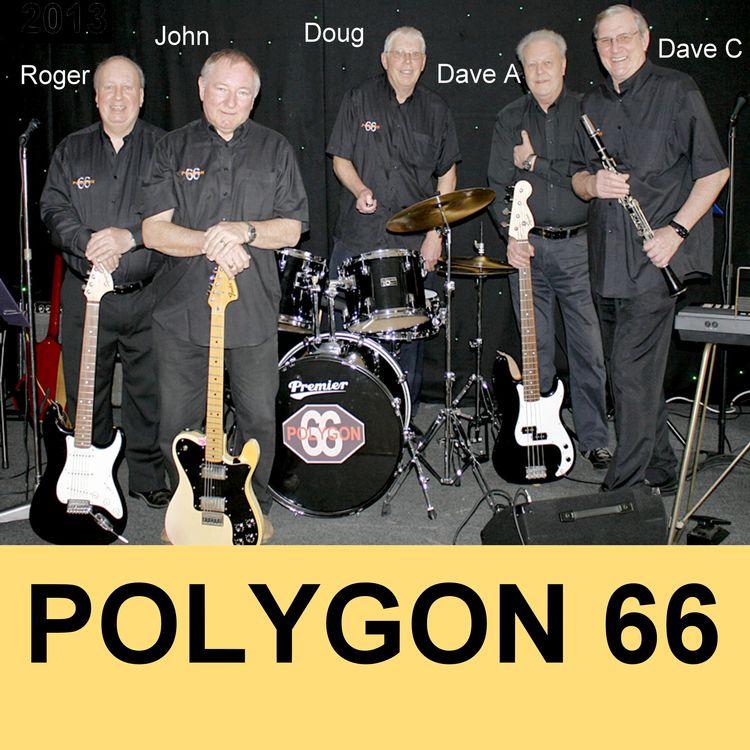 Polygon 66 consists of all five members of the 1966 line-up. Mainly music from the late 50's to 70's era plus other standards. Music made famous by Elvis, Neil Diamond, Johnny Cash, Cliff, Acker Bilk, Creedence, Stones etc. Please note this is not a professional studio recording.